Kiehl’s celebrates this Chinese New Year by offering the festive gift sets made with finest ingredients. Treat yourself and your loved ones with these efficacious skin and body care products! 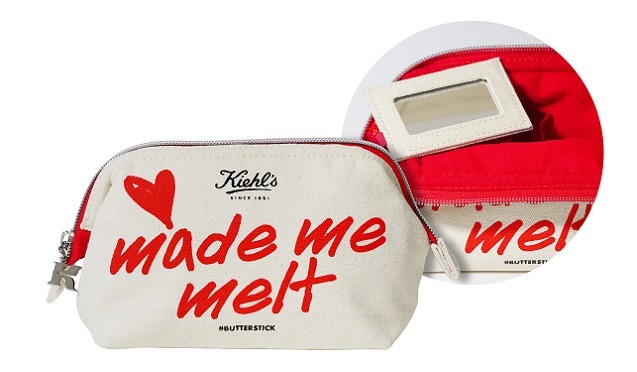 Upon any purchase of HK$880, you can redeem our “Made me melt” pouch*. While stocks last.